Colonel Randall Wakelam, a helicopter pilot, was a faculty member at the Canadian Forces College in Toronto before becoming the first Director of Professional Development at the CDA in Kingston. He is a Ph.D. candidate in history at Wilfrid Laurier University. Wakelam, Randall. 2004. “Officer Professional Education in the Canadian Forces and the Rowley Report, 1969”. 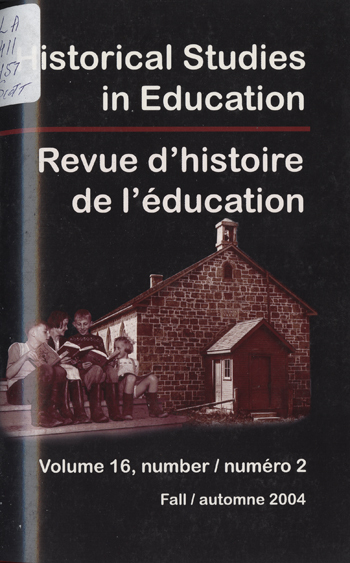 Historical Studies in Education / Revue D’histoire De L’éducation 16 (2), 287-314. https://historicalstudiesineducation.ca/index.php/edu_hse-rhe/article/view/334. In the late 1960s the Canadian Military was experiencing a peacetime upheaval. The three previously independent Services were being amalgamated – unified – by political direction. This meant that previously independent processes, including professional education, had to be rethought and reorganized to fit the new single-force philosophy. Under the leadership of a battlefield commander, Major-General Roger Rowley, a small team set out to devise a radical concept for academic and professional education that would provide officers with a coherent suite of learning programs spanning their careers, all provided for by an integrated single military-civilian teaching engine. The plan immediately met resistance from pre-existing organizations and, harried by organizational reductions, faded from the scene, even as the value of enhanced education was receiving general support. In 2002, with a renewed focus on intellectual agility, the concept was resurrected with the establishment of the Canadian Defence Academy.